In the various family and residential pipeline systems, it is often affected by various terrain conditions. In the event of a site that needs to be raised or landfilled, a flexible, installed and diversified wastewater lifting product is particularly important. 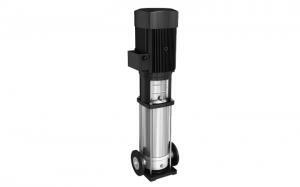 Sewerage and submersible pumps are often used in sewage and rainwater storage, promotion, and disposal. 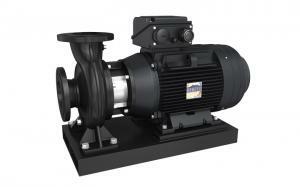 Croos Pump (Shanghai) Co., Ltd provide you with the most time-saving installation scheme and save your installation cost. We are committed to providing you with a complete set of services from consultation to product installation, dedicated to saving your cost and time. Our company has accumulated abundant experience in the field of water treatment. To meet the needs of users, Croos Pump (Shanghai) Co. Ltd. has successfully developed a series of submersible pumps and sewerage devices suitable for home and residential areas. It can deal with harsh and harsh conditions. It also has extensive product accessories to improve product performance. These products are made of high quality durable materials and can be flexibly applied to various terrain conditions. For domestic and residential pump installations, Croos Pump (Shanghai) Co., Ltd's submersible pump can be used to transport water and drainage. 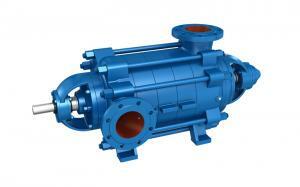 It can effectively carry out water seepage, flood, sewerage, washing machine, garbage disposal and pool drain. 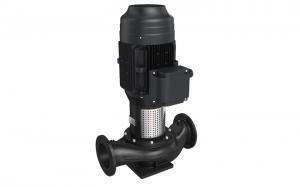 The impeller's submersible pump with the cutting system can process wastewater containing particulate matter. Many people assume that tap water and shower are always active sources of fresh water supply,which is not a waste of time. However, not all people in the world can access water supplies easily. To provide water for every corner of the world, innovative pump technology and sustainable solutions are needed. Croos Pump (Shanghai) Co. and Ltd can provide water supply with perfect water pressure and demand, whether in urban residential or rural housing. 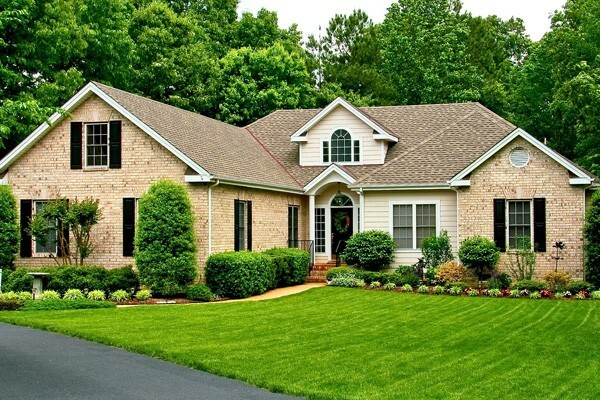 Single family homes and dual family home water supply solutions are extremely widely used. It covers indoor and outdoor water supply, rainwater collection, garden irrigation, etc..
Our products can provide efficient pumping service on the premise of low energy consumption, thus achieving the perfect combination of high comfort and low energy costs of the owner's family. 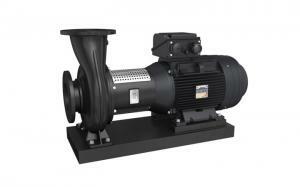 Booster pumps have long been used to improve household water use. If the water pressure is insufficient, it may not ignite. The bath water may sometimes hot and sometimes cold. More common is the slow flow and no water lotus road, leading to poor bathing experience. Usually, we need to use the booster pump to solve the problem when faced with this situation. Suit the remedy to the case, can cure the disease. Only when the pressure of the pipeline in the home is small or the water flow is insufficient, can the pressure pump be used to solve the problem. Because the booster pump has a characteristic, when the pipe flow can not keep up with the flow of the pump or more than the flow of the pump, the effect of pressurization is not obvious. 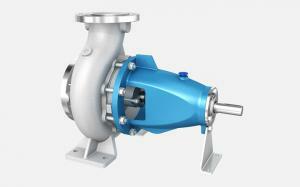 So before buying water pump to investigate the reasons for low water pressure, can not blindly buy water pump. 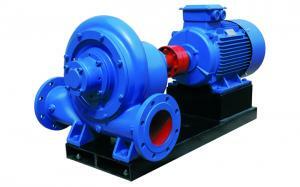 As a kind of equipment, the parameter of water pump is important. The important parameters of pressurization are lift and flow, followed by power. In terms of parameters, the lift head has maximum lift, rated lift and self suction head. The maximum head, the reference value is not hit, so when asking the head, must ask the merchant if it is the maximum lift or rated head. Rated head is that we usually can meet the reference head we use, in the choice of the head as the reference standard. 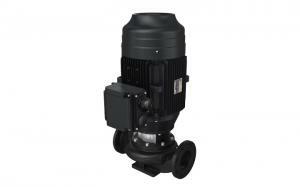 The suction head is the vertical maximum lift of the pump, which is included in the total maximum lift. If the maximum lift Zehnder flow EPD booster is 46 meters, the rated head is 30 meters, 8.5 meters from the suction head. Flow size, mainly based on their own water consumption and water use, this need according to your own situation to ask whether the business can be suitable. Self healing power is also selected according to the use of the place, ask the same time as the head of the rated power, based on the rated power. In many cases, when choosing booster pumps, because they do not understand some of the characteristics of the use of the machine, often only concern about the price and parameters of booster pumps, and ignore the importance of function. As a home product, its full automatic mute function doesn't need to be said, you definitely need it . In addition, you must do the protection and thermal overload protection function, these two is to prevent the machine due to improper use of the machine damage, so that the machine can keep more long-term continuous use. Zehnder EPD household booster pump is the use of automatic mute turbocharged pump, but also has to do with thermal overload protection function. In addition, the frequency conversion, constant pressure and other related requirements are determined according to the specific location of your specific use. 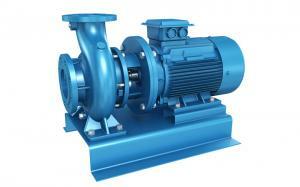 There are two types of booster pumps: horizontal and vertical. Choosing that needs to be chosen according to the installation space. In addition, the choice of the booster pump is based on the length of pipe, diameter, number of elbows, the capacity of the water heater, water heater, water nozzle diameter, bearing pressure and so on, in order to select a suitable home booster pump.